Awesome looking tent. Feels just like the more expensive tents. The material is super sturdy. 5.0 out of 5 starsThis is the second time I've bought these, they are amazing! This is the second time I've bought these. I like to use them for a creative way to keep my charging cables up and out of the way until I need to use them. But the potential for thousands of other uses is a great draw to buy more of these. I am always waiting for a good deal and will buy again once a promo is given on them again. starsGreat usage and great item for the price. Works great and I love them. Do recommend and would order them again. Arrived when expected and packaged well. The test was very easy to setup. Me and one other person had it up in less than 20 mins. I was more than happy with the quality of material. 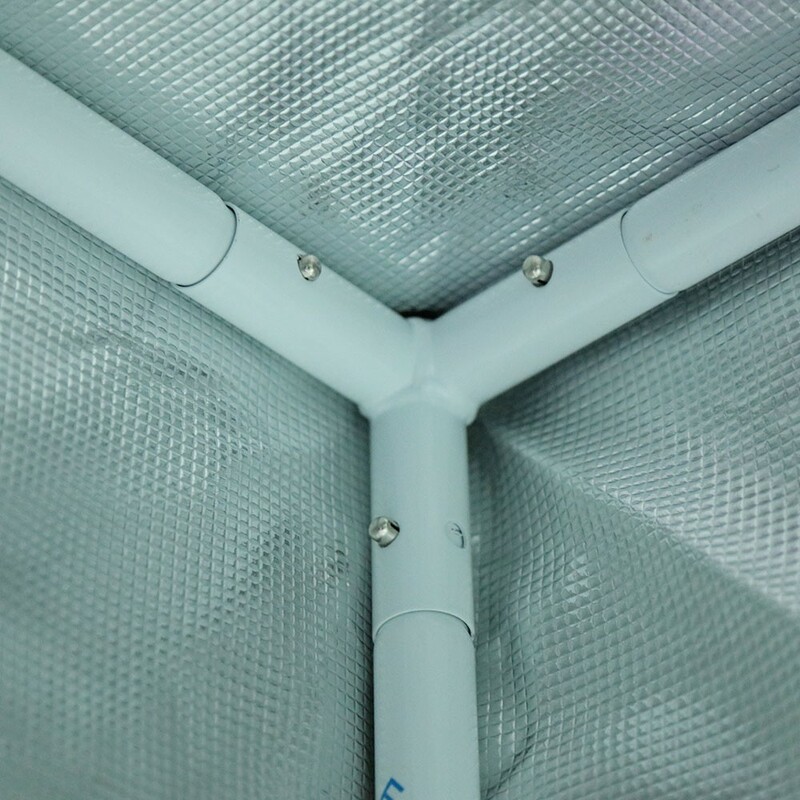 For the low price that this tent was it is made of quality material and is very sturdy, Plenty of vent holes so you can customize your setup. 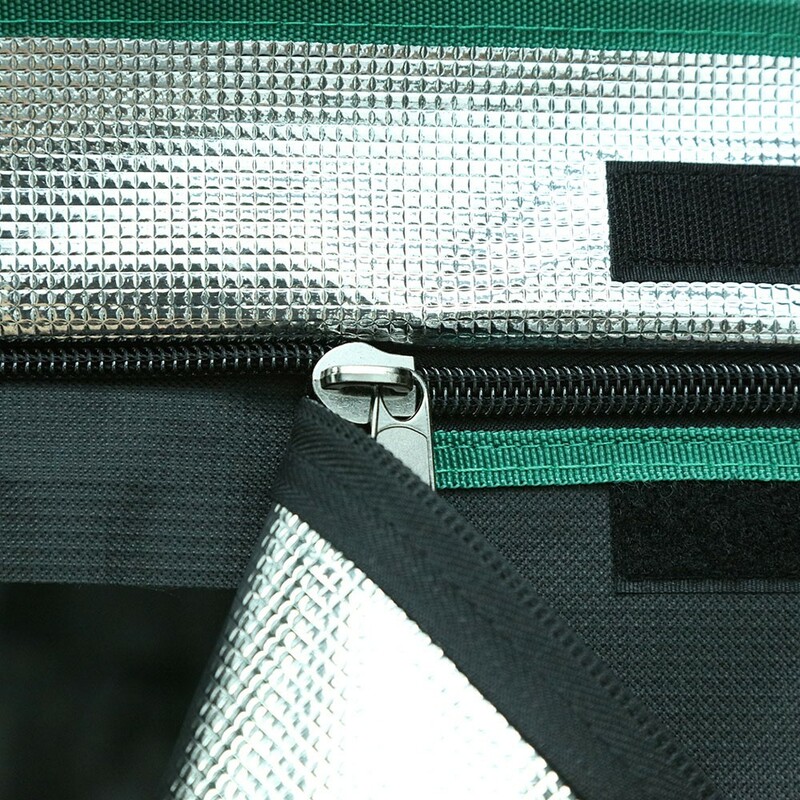 Get total darkness inside when it is all zipped up after I did some adjustments to the velcro bottom cover and ironing out the zipper flaps some. Exactly what I needed. Would order again. This is a great quality tent, no light leaks, good drip pan. My lemon and avacado trees are thriving since putting them in here. I also put a humidifier to help them out. Started them last year from seed, and the were struggling, but now they are thriving. Thinking of buying another one for garden plants so I can have fresh tomatoes all year round. 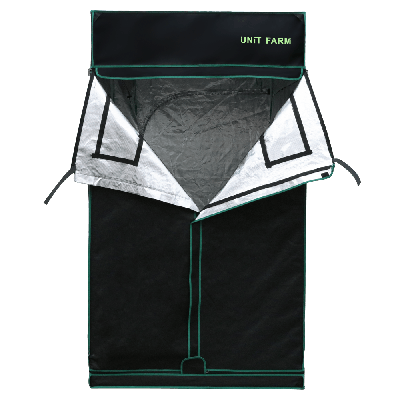 If you need something to keep bugs out and great quality, this is the tent for you! This thing is awesome! Well worth the money. Bought a second one. Good price and here fast easy set up and my tomatoes are loving it. I will be buying another to make my garden bigger. 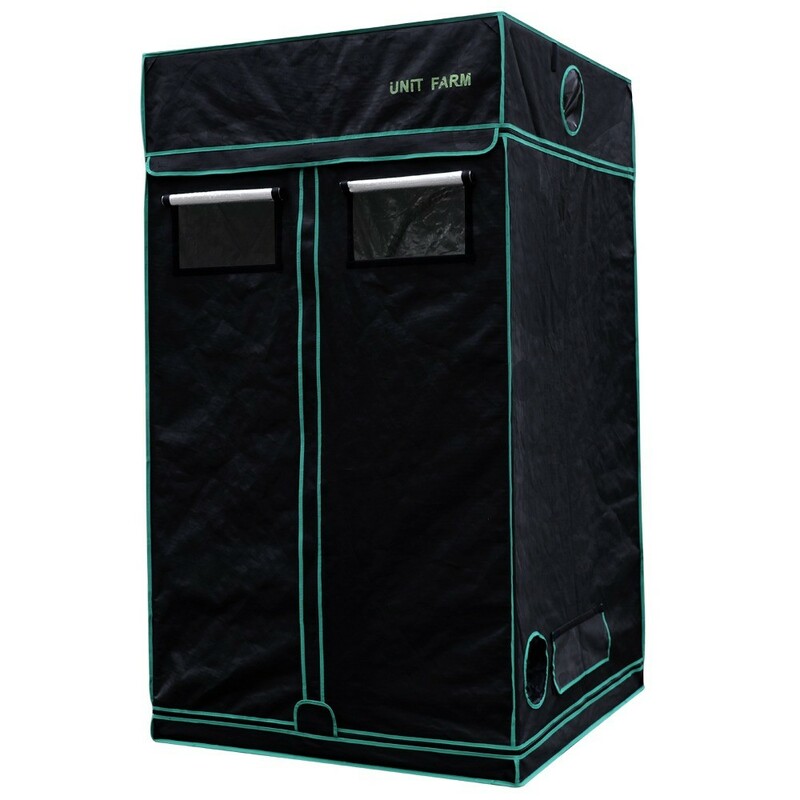 If you are looking for a well made tent for your growing needs look no further. 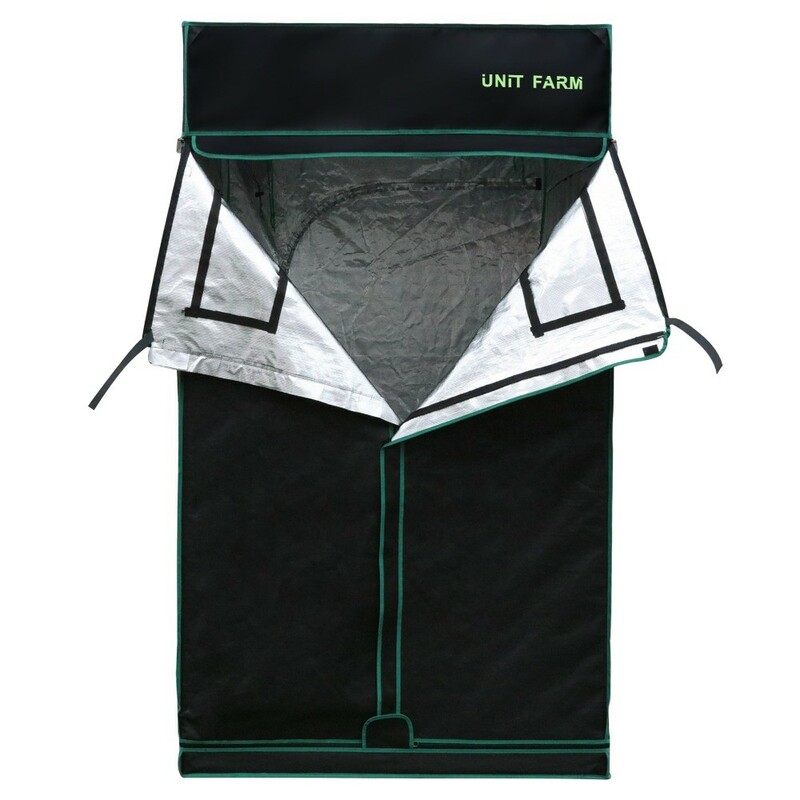 This tent by Unitfarm is amazing, very well constructed spacious and the price is even better. I will be buying another to make my garden bigger. Awesome buy. 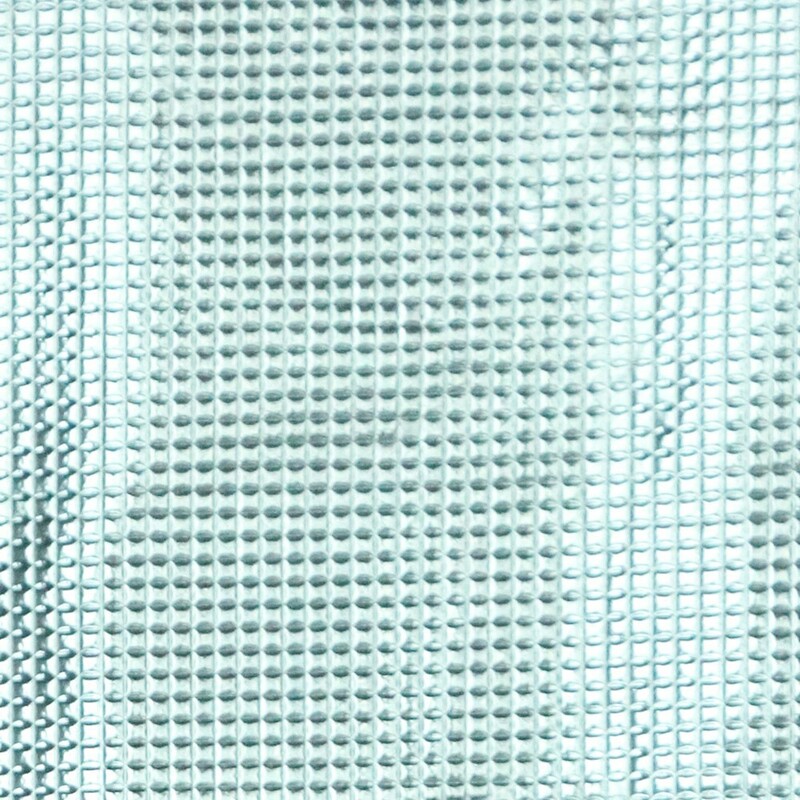 No light leakage. With a grow light stays about 70 and my pepper plants love it. 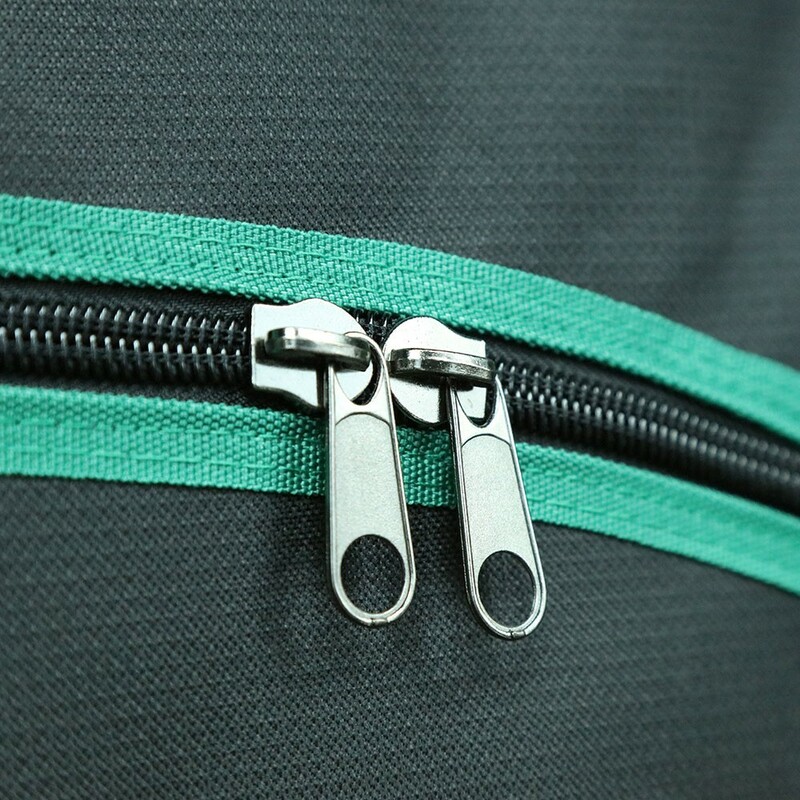 This was a breeze to set up, and is made out of a very sturdy fabric. It keeps the light in for sure, and is easy to access. 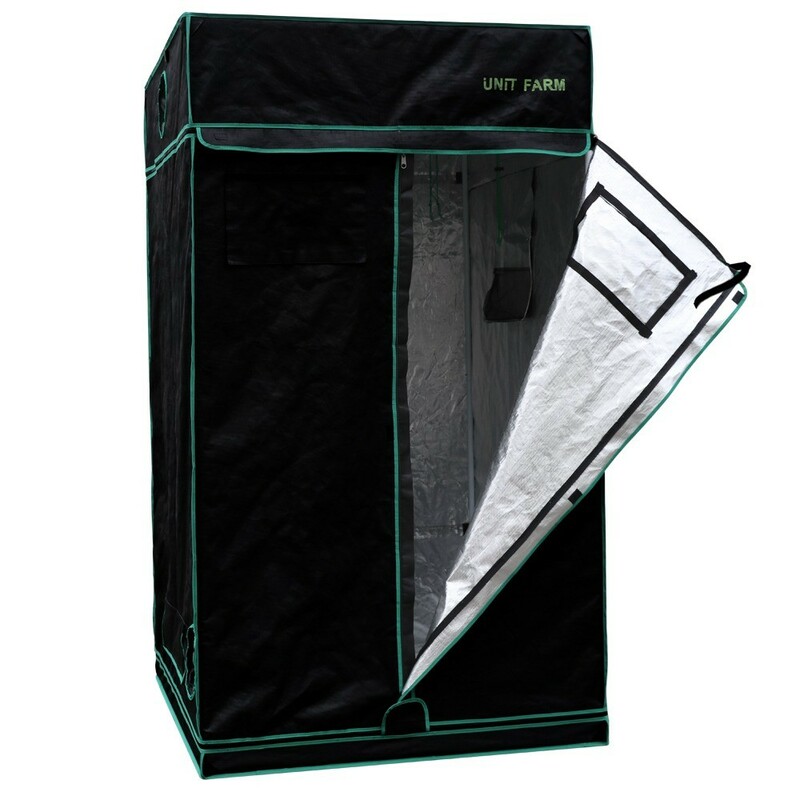 I definitely would recommend this unit to anyone looking for a UFG grow tent.